Become part of TLBAA history. Give what you can. Spread the word. Get on the horn. We have a dream for our new home, the blueprints, permits, and a location we already own. Now all we need is you. 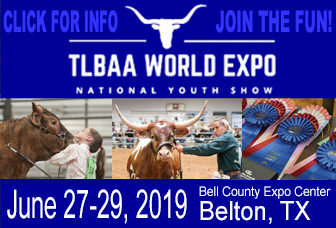 This will be your opportunity to preserve the legacy of a breed that has made more history than any other breed of cattle in the civilized world. We need $600,000 in hand to start the dirt work and a total of $1.6 million to complete the project. – Name on a plaque designed for the new building’s Wall of Honor. – Naming opportunity in the new building. – Special invitation to the Grand Opening preview reception and tour of the building. 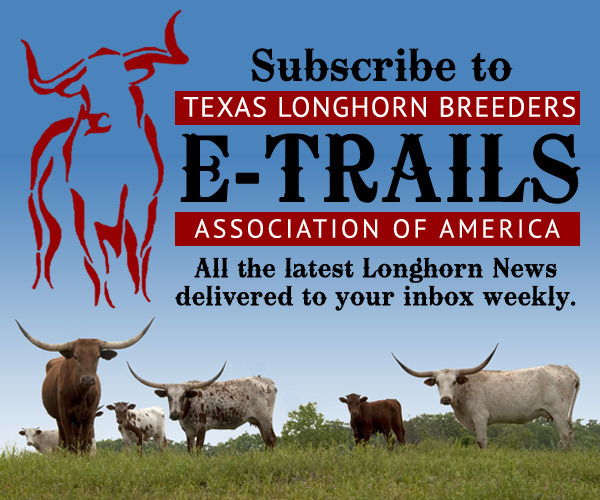 – Recognition in the Texas Longhorn Trails, the official publication of the Texas Longhorn Breeders Association of America. – Name acknowledgement on the new building’s Wall of Honor. – Naming opportunity in the building. – Special invitation to the Grand Opening. – Recognition in the Grand Opening program. – Name recognition on a brick paver.